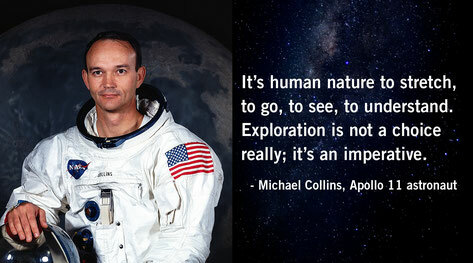 On 20th July, 1969, our world changed when humans walked on the surface of the moon for the first time. This pioneering achievement by Neil A. Armstrong, Buzz Aldrin, Michael Collins and all the engineers and teams of the Apollo 11 mission broadened our reality. Francis Crick, James Watson and Rosalind Franklin, who introduced the world to the double helical structure of DNA in 1953. Marshal Nirenberg, who demonstrated that different combinations of DNA bases encode for specific amino acids in 1961. Robert Holley and colleagues, who were the first to sequence yeast transfer RNA (tRNA) using RNAses with base specificity in 1965. Ray Wu, who was first to decipher a short sequence of DNA by using a technique called primer extension in 1970. Walter Fiers, who read the first ever DNA sequence of a whole gene - coding for a MS2 virus coating protein - in 1972. 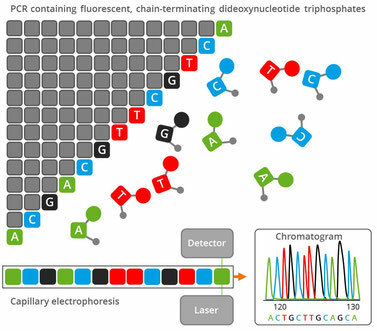 Since 1977, the world of genomics experienced many profound changes, most notable with the introduction of next generation sequencing based on the sequencing-by-synthesis method. Nowadays, genomics approaches are used to answer scientific questions in research, pharma and diagnostics, agriculture and food, biotechnology, and medical science. 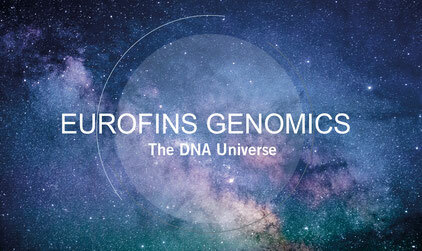 In the spirit of the first manned moon landing 50 years ago, Eurofins Genomics launches “The DNA Universe”. It represents the sheer endless applications for genomics. For every research question in the field of genomics, Eurofins Genomics has a solution. Whether you need Sanger sequencing, primers and probes, next generation sequencing, synthetic genes, CRISPR, or cell line authentication and testing for Mycoplasma contaminations… The DNA Universe always provides the genomic tools for scientists to be explorers. Reach for the stars – We are glad to assist you! What are you waiting for? Start your journey now and contact Eurofins Genomics’ mission control, free of charge, about our comprehensive products and services. Also, stay tuned for our upcoming product innovations and application packages! Do you like this article? Subscribe to our Newsletter and we will keep you informed about our next blog posts. Subscribe to the Eurofins Genomics Newsletter here.